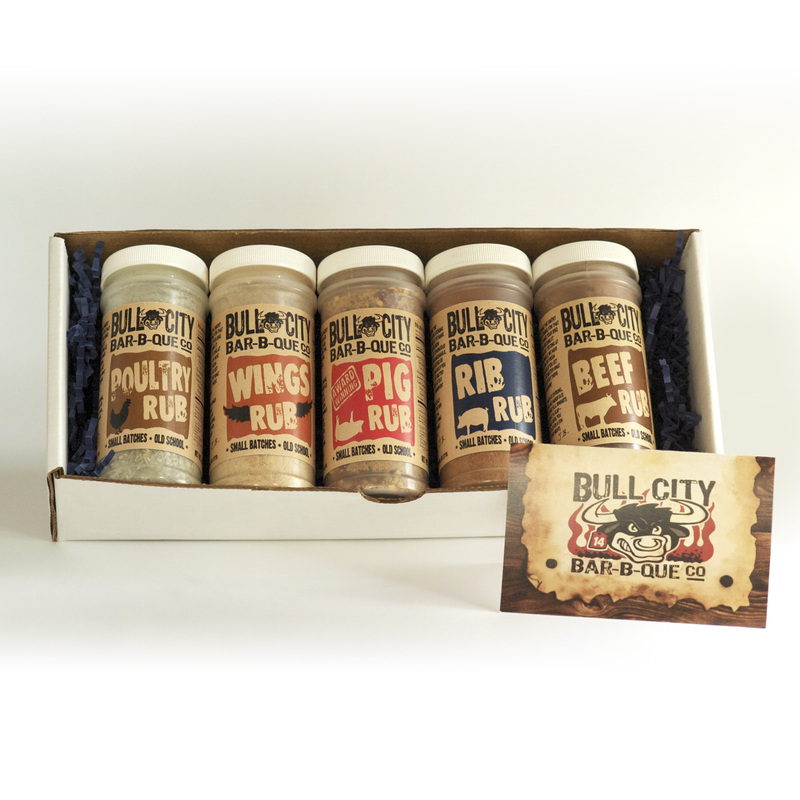 The 5 Rub Gift Box includes one of each of our Dry Rubs. 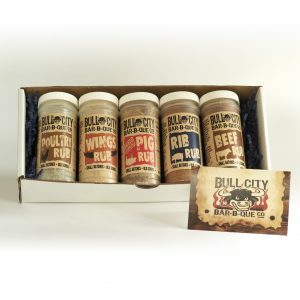 Pig, Beef, Poultry, Rib and Wing. They are gift boxed with a festive holiday ribbon. 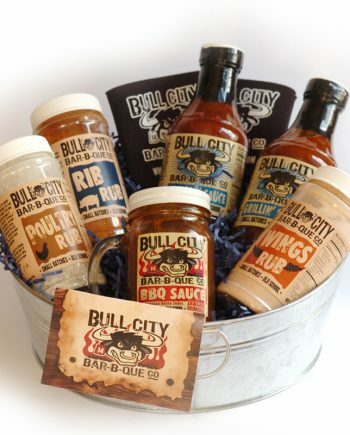 Gift Card and Recipe Cards included. 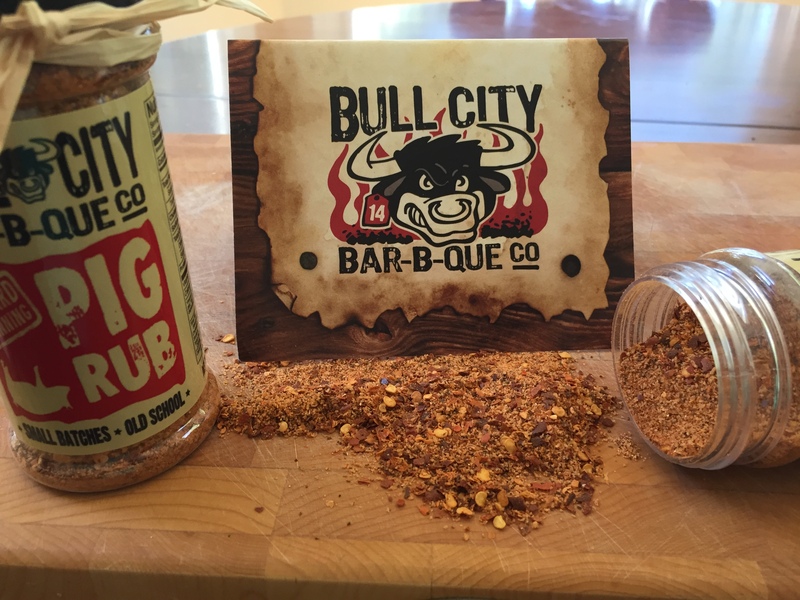 Bull City BBQ’s Rubs are everything you need for Grilling Season and the Grill Master on your gift list! 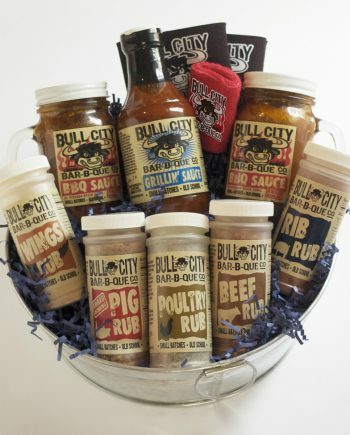 This set comes in a Gift Box and includes a gift card and recipe cards. 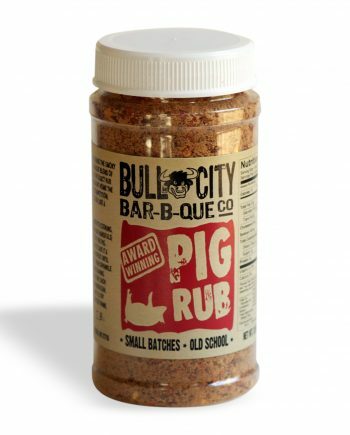 Wings Rub – 4.5 oz – Just what it says it’s for! Rib Rub – 4.9 oz – Another Award Winner! 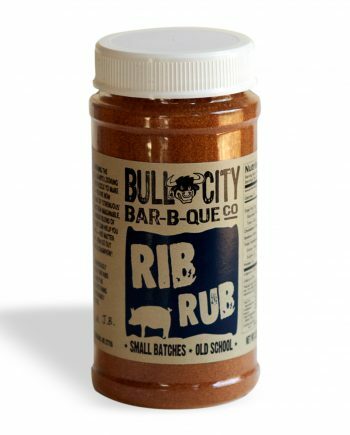 Poultry Rub – 5.5 oz – Chicken & Fish love this!